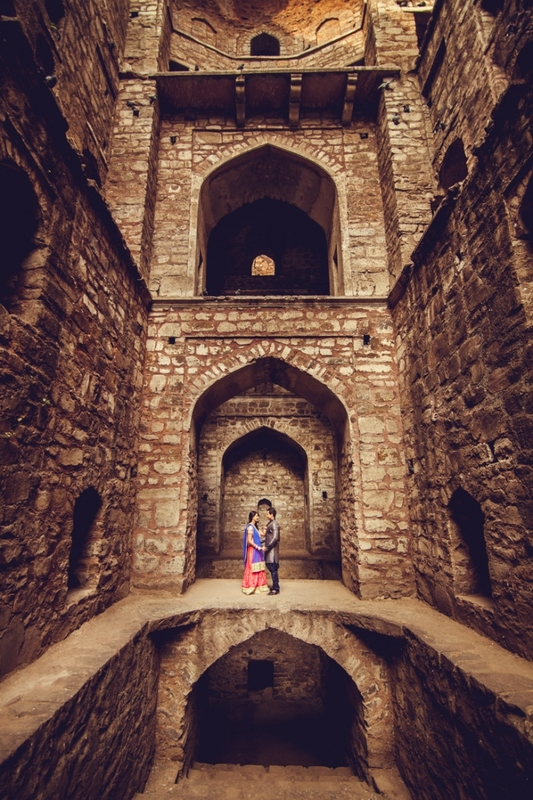 Our team went to India to capture Ankit and Noopur’s 3 days long wedding a few months ago. First 2 days were pre-wedding events and final day was the wedding ceremony, which was during the day and beautiful Mandap was set next to a beach at Park Hyatt, Goa. 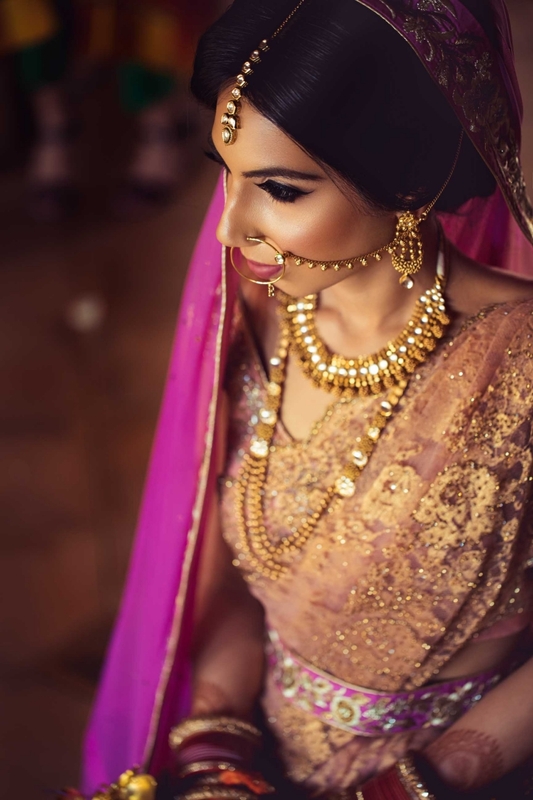 Ankit and Noopur’s grand wedding was full of fun and more than 90 guests flew from Sydney and many from around the world to attend their wedding in Goa. First time when they visited Park Hyatt, Goa, they fell in love and looked no further to choose a venue for their wedding celebrations. It was sure a right location to celebrate their wedding, next to beach admiring sunsets. We still miss those moments, when we captured Noopur’s Mehndi while the sun was setting and the whole sky was turning red. 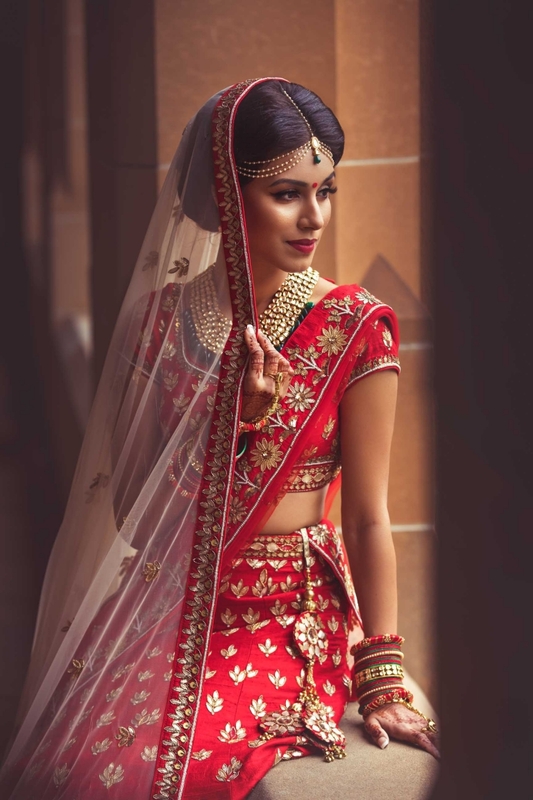 Ankit and Noopur’s wedding for a lifetime. Congratulations to Ankit and Noopur and we wish them a happy married life!